Ziad Hindo, Executive Managing Director and Chief Investment Officer, Ontario Teachers’ Pension Plan. Ron Mock, President and CEO, Ontario Teachers’ Pension Plan (Ontario Teachers’), is pleased to announce the following promotion of Ziad Hindo to Executive Managing Director and Chief Investment Officer. Mr. Hindo will report to Mr. Mock. Mr. Hindo is a veteran investment professional who joined Ontario Teachers’ in 2000. He is responsible for all aspects of Ontario Teachers’ investment activities, including oversight of the global portfolio managed through our international offices in London and Hong Kong, and our wholly-owned real estate subsidiary, Cadillac Fairview. 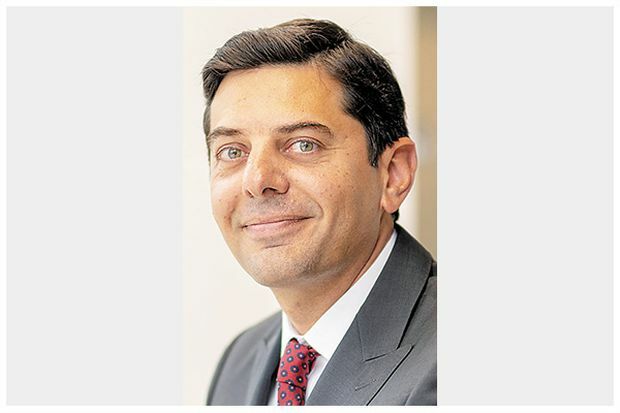 Mr. Hindo has global experience in both public and private markets spanning multiple asset classes and was most recently head of the Capital Markets group. He earned a B.Sc. at the University of York, England, an M.Sc. from the University of Warwick, and is a CFA charterholder. 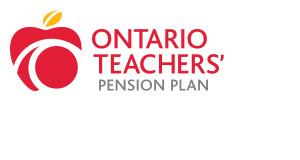 About Ontario Teachers’ Ontario Teachers’ invests and administers Canada’s largest single-profession pension plan for the 323,000 active and retired teachers of the province of Ontario. It has $189.5 billion in net assets at December 31, 2017 and holds a diverse global portfolio of assets, with regional offices in London and Hong Kong.